1. 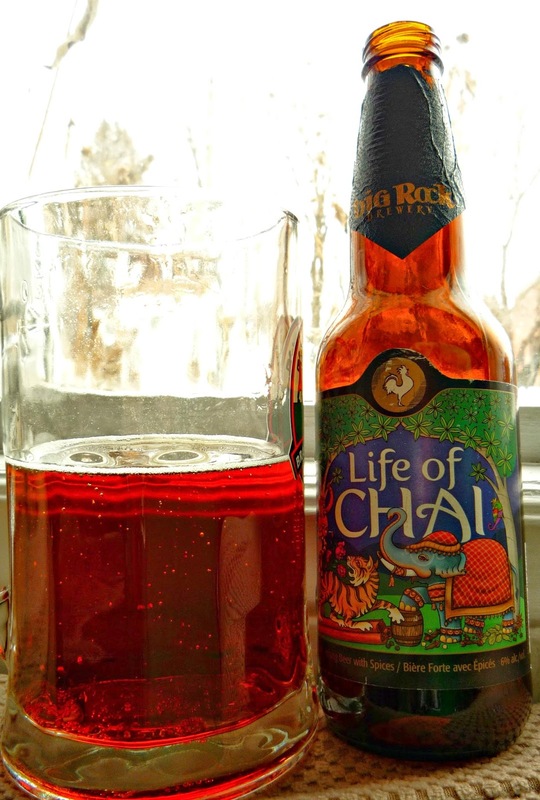 I'm in love with Big Rock Brewery's 'Life of Chai' beer. 2. I've been a big fan of Alphabet Soup Podcast for a while now. Thankfully after a hiatus they are back and better than ever! 3. The Toronto fermenting and 'putting up food' blog, Well Preserved has recently started sending out weekly newsletters that resemble tomes on a particular vegetable. Last week's subject was cabbage!